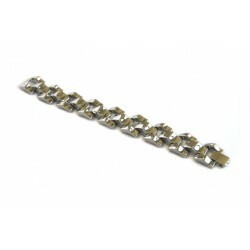 Stainless steel link bracelet, width 10 mm. 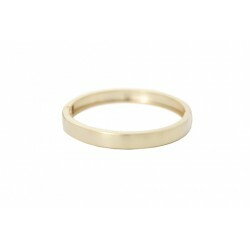 Length 20 cm. 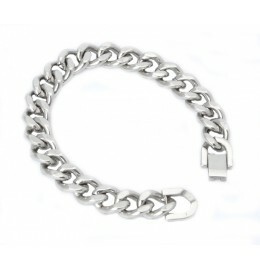 Stainless steel link bracelet, width 13 mm. Length 19 cm. 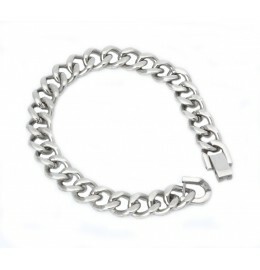 Stainless steel link bracelet, breedte 13 mm. 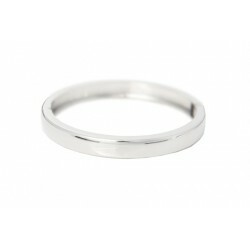 Lengte 20 cm. 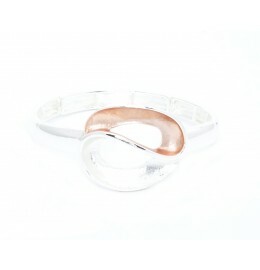 Metal bracelet on elastic. 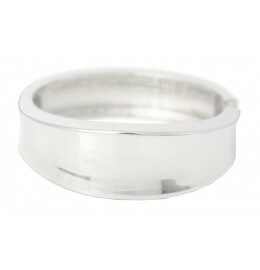 Rhodium plating en decoration element enamel in matt silver and rose gold. 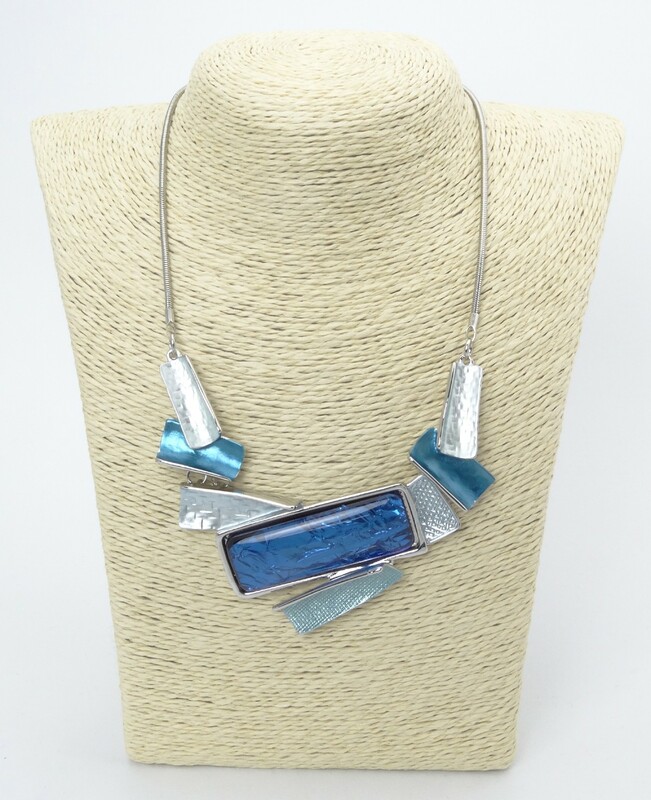 Light grey real leather necklace. 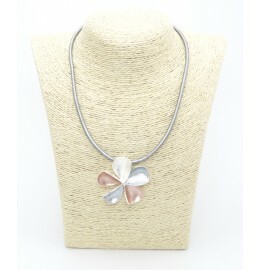 Metal flower pendant with matt silver and rose gols decoration.